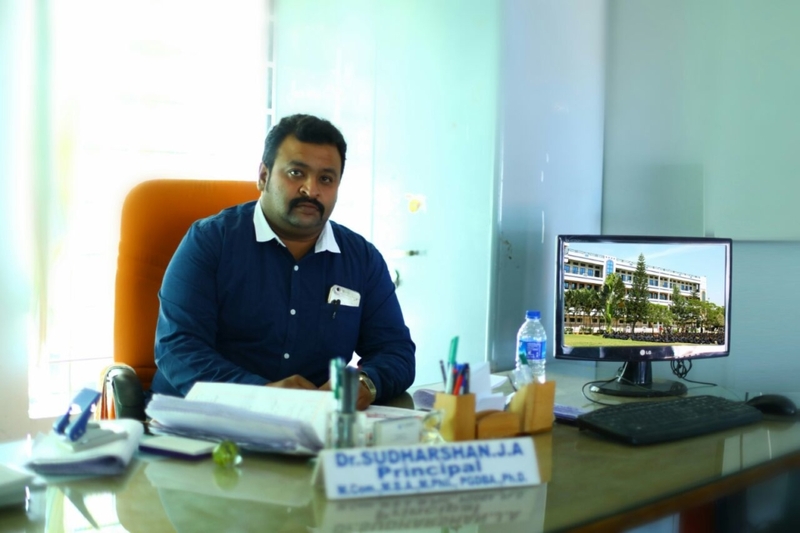 In the next decade, Vikram College of Science, Commerce and Management Studies will play a leading role in transforming the lives of our students, their communities and the economic prosperity of Montana (? )by responding to learner and community needs through the use of partnerships, innovation, outreach and technology. Our Mission is to foster the success of our students and their communities through innovative, flexible learning opportunities for people of all ages, backgrounds, and aspirations resulting in self-fulfillment and competitiveness in an increasingly global society. Welcome to the Vikram College of Science, Commerce and Management Studies. Our commitment in Vikram College of Science, Commerce and Management Studies is to provide a safe and intellectually challenging environment that will empower students to become innovative thinkers, creative problem solvers and inspired learners prepared to thrive in the twenty-first century. High standards and expectations for each student in regard to academic performance, co-curricular participation, and responsible citizenship are the foundation of our institution. It is with pride that we hold these high standards and ask each of our students to commit to maintaining the extraordinary record of achievement and contribution that has been the legacy of SLES students. It is the contribution of our students to our institution community that makes SLES an exceptional learning community. Full participation in academic and co-curricular programs and a willingness to act responsibly as an individual within our educational environment are the factors that enable all to have a successful and enjoyable year. Collaborate with colleagues to share and discuss exemplary practices, interpret student performance data, and design assessments that promote twenty-first century skills. In conclusion, I wish you all a wonderful year. If I can be of any assistance, please do not hesitate to contact me and know that my door is always open. I can be reached at  princisudhi@gmail.com also. I am honored to serve as your principal.